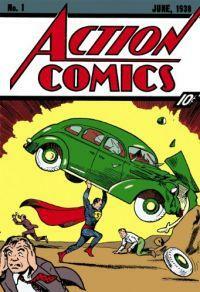 Action Comics #1 is considered the beginning of the superhero genre with the first appearance of Superman back in 1938. According to Wikipedia a copy sold for over #3 million dollars a few years ago. 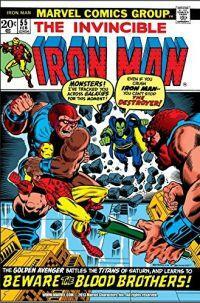 You likely can't afford that copy but you can pick up the electronic version from Amazon for just $0.99.